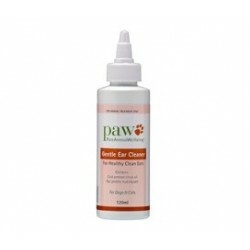 PAW Gentle Ear Cleaner is a natural, gentle ear cleaner that effectively cleans without irritation. Purified hydrolysed oats for a mild, effective product for cleaning your cat or dog’s ears. 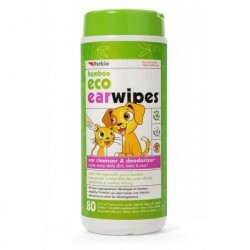 NO alcohol, harsh chemicals or acids commonly found in other cat or dog ear cleaners, so its more comfortable for your pet. 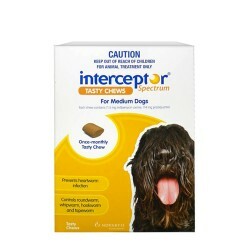 It’s effective formulation means you only need to use this product once a week, making it easier for you and your pet. PAW Gentle Ear Cleaner is available from your veterinarian. Please consult your veterinarian regarding any ear problems your pet may experience. 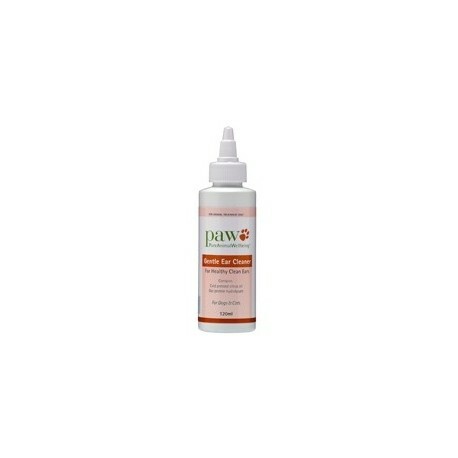 PAW Gentle Ear Cleaner should be used once a week or as directed by your veterinarian. 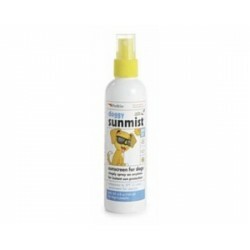 It is available in a 120ml bottle with a convenient applicator top.